The learning experience with School of Arts and Social Sciences in Monash University Malaysia boasts immense variety, from subject matter to cultural identities. It is through being exposed to this variety that Arts students learn to value and embrace diversity. But how does diversity prepare them for the working world and more importantly, has it opened up diversity, in terms of career opportunities? Six alumni of the School of Arts and Social Sciences (SASS), share with alumna Hannah Jambunathan, Monash graduate of the Bachelor of Arts and Social Sciences (Honours), how diversity, a core feature of their SASS degrees has prepared them to work in a variety of industries, from non-profit think tanks, to information, media and telecommunications corporations, to financial and insurance services. 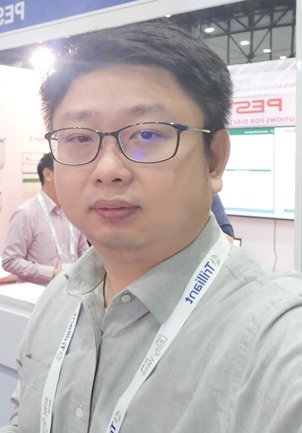 Before landing his current job as marketing manager, Wong worked with American Express, servicing markets such as Australia, New Zealand, Singapore and Hong Kong. He cites that due to the diversity of identities at SASS, he did not experience any cultural shock working with an international organisation or foreign cultures, which allowed him to conduct his work more efficiently. 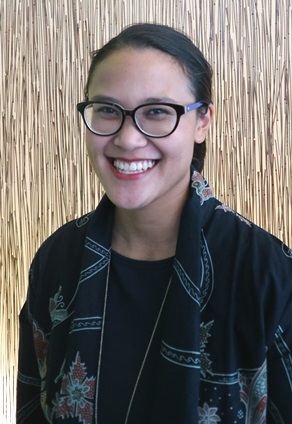 With multinational corporations are placing increasing value on maintaining a sense of diversity in the workplace, Tay Siao Lin, a HR Business Partner at British American Tobacco Malaysia, echoes similar sentiments, emphasising that the cultural intelligence she learned at SASS has served her well in the workforce. Tay, who completed an honours degree in communications, finds that the sky is the limit in terms of career prospects for SASS degree holders. Tay sees that the critical thinking skills that SASS prioritises have trained her to be more inquisitive, and to challenge what is assumed to be fixed. “Employers are looking for individual disrupters, who can adapt and deconstruct things to make them better, faster and more efficient,” she shared. Ann Lee, a 2008 graduate, also highlighted the variety of soft skills she honed during her studies at Monash as key to job prospects as a fresh graduate. “Monash made me an all-rounded person, building my confidence to speak my mind, to always question. It prepared me to be confident, self-reliant, and independent.” Upon graduating, Lee sought a job in the marketing and public relations industry, a choice that seemed incongruent with her arts degree, as a business degree would traditionally be more valued. However, Lee went on to work with multi-national corporations such as Aon and Abbott, where she currently works as a HR Specialist. 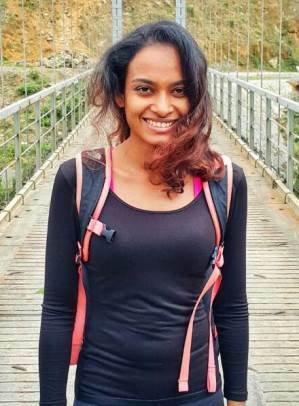 Currently a communication executive with Bank Negara Malaysia, Rohini Rajadorai’s experience at SASS sets her apart from her fellow alumni featured in this article, as she graduated with a Masters of Communication and Media Studies at Monash. The course structure of the masters program, which encourages an examination of various theories in relation to our current climate, is what gives arts students an advantage in the working world. 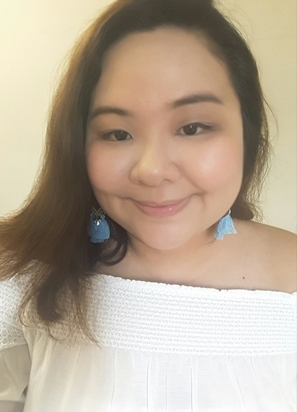 Anthea Haryoko, too, states that the variety of subjects offered at SASS allowed her to explore various career options and sample which industries would suit her better than others. 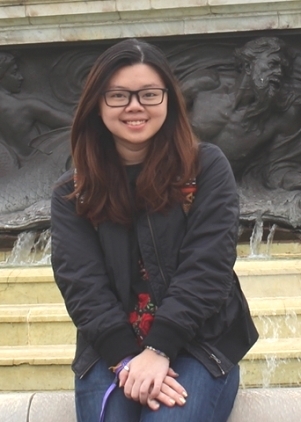 Haryoko’s learning experience at SASS was holistic, as she not only participated in academic classes, but also was active in student clubs, the Monash University Volunteer Program and also joined the unique SASS “In Search of…” study trips. 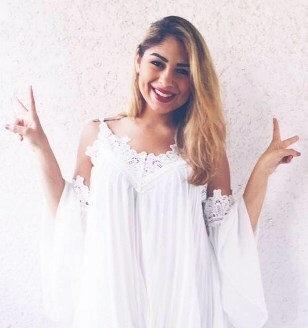 In participating in these extra-curricular activities, Haryoko had the opportunity to garner experiences and skills that she found helpful to transfer to the workplace, such as coordinating with others on projects, improving interpersonal communication, and also technical aptitude on executing tasks, developing skills such as photography and planning logistics for projects. It was this wholesome experience at SASS that assured Haryoko that with the skill to think critically and strategically, she was well primed for a promising career, in any sector. Haryoko currently leads the external relations department at the Center for Indonesian Policy Studies (CIPS), an independent policy think tank in Jakarta, in which she manages the organisation’s public outreach programs, pushing for policy reforms on legislative and executive levels of government. Sara Salah, an Egyptian national currently employed by Monkey Theory Sdn Bhd is grateful to have landed a dynamic job. In her position as partnership marketing associate and digital lead, her role is wide-encompassing. She is expected to set, implement and monitor the company’s various marketing campaigns, while also promoting their events on social media via optimising digital ads. Reflecting on her time with the school, she shares that the professional world is ruthless, and as a Monash student, she is prepared to always stay on top of her game and speak up if she has a differing opinion, a skill honed in tutorials where students were encouraged to share their unfiltered opinions in discussing pressing controversial issues about race, religion, politics and gender, in a productive manner. “An arts degree is very well rounded. The moment you graduate, you will realise that you have gained so much knowledge about the different disciplines offered, which are crucial in today’s career opportunities.” She said. The School of Arts and Social Sciences at Monash University Malaysia, embodies diversity in every sense. From offering a diverse range of learning disciplines, to diversity in learning methods, and diverse identities within the student body, it is no surprise that the School of Arts of Social Sciences arms its graduates with a range of knowledge, theoretical and applied skill. As Tay encapsulates; “Monash students are consistently held to a standard, to never compromise on the quality of our work. Monashians handle challenges with stride, and potential employers are cognizant of that. My time in Monash played an instrumental role in the most formative years of my life – it was a great learning experience that gave me time and clarity to carve out my future beyond the school. It also provided me the tools and capacities to grow into that future self that I strive to be”. For more information on the programs at the School of Arts and Social Sciences, at Monash University Malaysia, please visit www.monash.edu.my/sass.